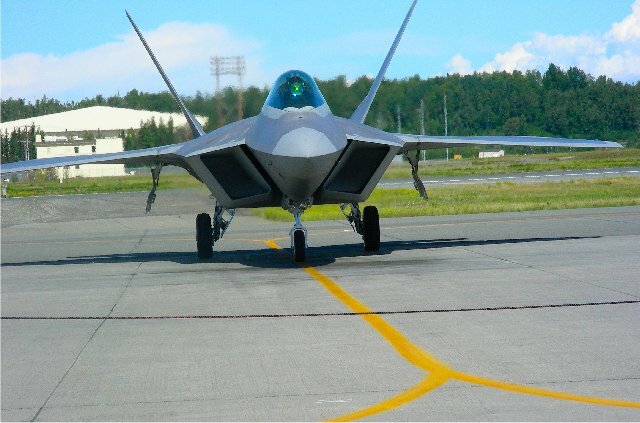 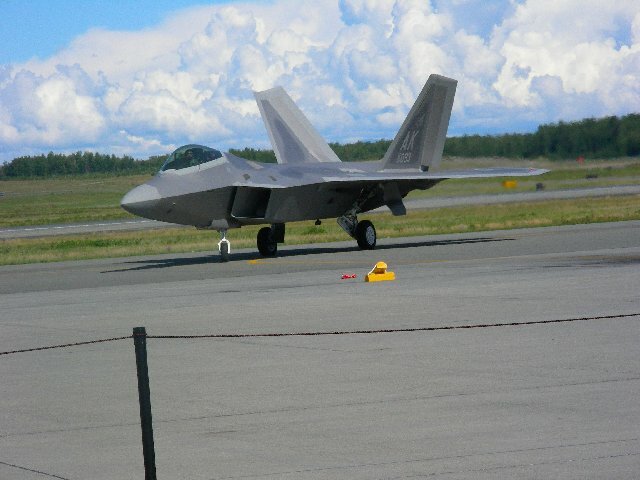 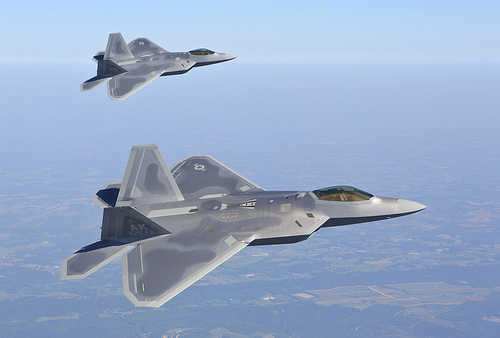 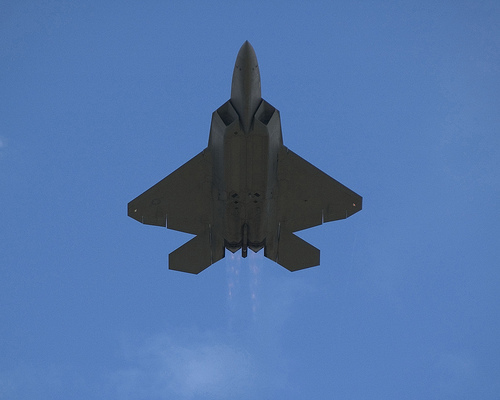 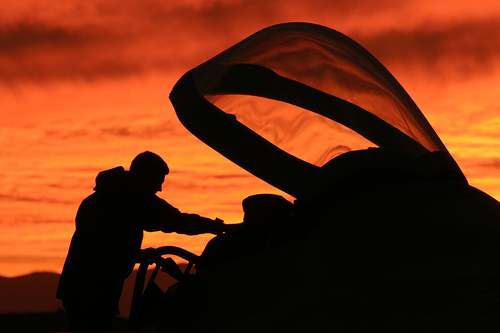 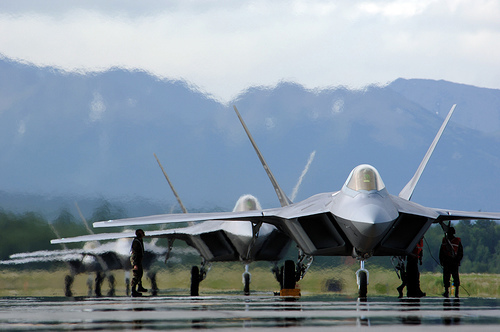 As the world’s only operational fifth-generation fighter, the F-22 Raptor is, and will remain, unprecedented in its total integration of stealth and advanced avionics. 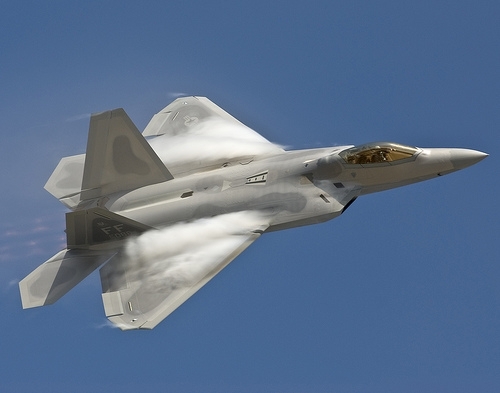 It quite simply is a revolutionary leap in lethality and survivability over any aircraft in production or design anywhere in the world. 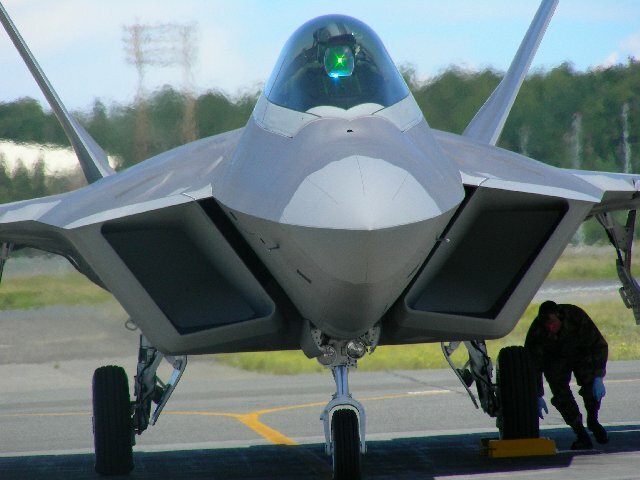 With its built-in reliability and maintainability, this fighter will be able to rapidly deploy anywhere on the globe.